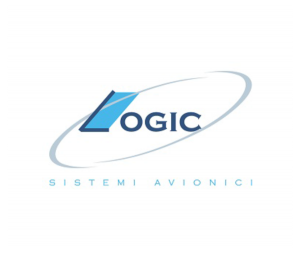 Logic is a company based near Milan. It was founded in 1962 and it grew as a company capable to develop and produce state of the art electronic systems dedicated to embedded avionic applications. In more than 50 years of activity, Locic know-how has increased gaining multiple experiences for different kinds of electronic applications for onboard products on fixed and rotary wings platform.